A child participates in the festivities on Mexico's Independence Day. Most countries celebrate the day on which they came to be established, the birthday of their nation. Their history. Their heritage. Every 15th of September families across México gather together at their local parks or community centers to celebrate what they call “El grito de Independencia” (the cry for Independence), which is equivalent to the Fourth of July celebrations in the U.S. The actual grito is the 16th; however, Mexicans begin the celebration on the 15th as sort of an Independence Eve. Unlike the U.S. Independence Day, where locals organize which foods will be sold to the guests showing up, in Mexico food stalls or puestos from different states will travel to other bigger cities and bring their merchandise and to the celebration. They will set up tents and open shops to sell their goods and their culture itself, from pan dulce (sweet bread) to traditional handmade goods such as wooden toys and jewelry. Fair rides will take over park grounds, and folkloric dancing and other regional traditional dances performed by volunteers will take place while attendees wait for the main event to begin, dressed in their flag’s colors of green, white and red. The men wear boots and sombreros, and the women wear big flowery skirts and rebosos (sashes) along with the famous two-braided hair styles. Some of those dresses do not come cheap, according to Vanessa, one of the attendees of the local observance of the holiday. People walk around the park grounds, smiling and pointing at shops they want to visit and food they want to eat. Kids hold onto their parents’ hands, gleefully smiling as the traditional music around the park plays. The most highly anticipated moment is the pyrotechnic display, which is unlike those at a typical Fourth of July celebration. The fireworks are arranged in different shapes and forms, some of them spiraling as they light up and move around. Some totem-like statues are made from fireworks that will be lighted up along with everything else after the grito. Everyone will scream at the top of their lungs, “Viva!” until the president finishes his speech, and them the anticipated fireworks lead the night to a conclusion. After experiencing the grito de Independencia, going to the 4th of July might seem lacking in entertainment and variety. 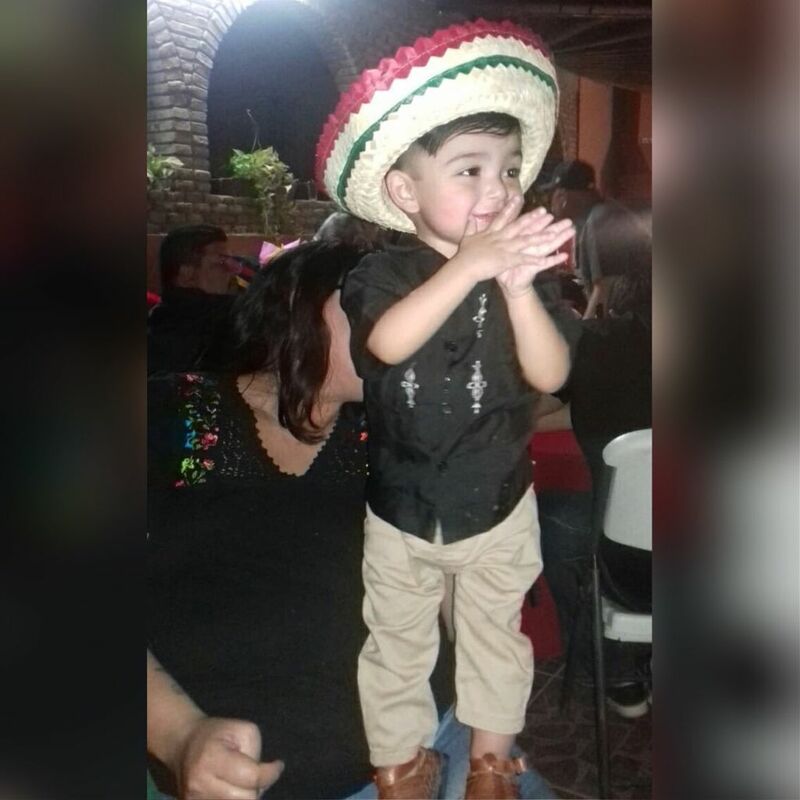 There is just something about how Mexican people hold on to their traditions and pass them on so that new generations will be able to enjoy and understand what the celebrated events truly mean to their culture.